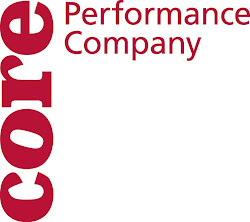 CORE Performance Company: Bayou City Art Festival! Inventive, creative, exceptional performers, good show. Cheers! One of the highpoints of the BCAF!